The Handmade Palace Christmas Craft Market is back for the 4th year running! 30 artists, craftspeople and makers will be taking part to bring you the best of handmade locally created Christmas art, craft and gifts. 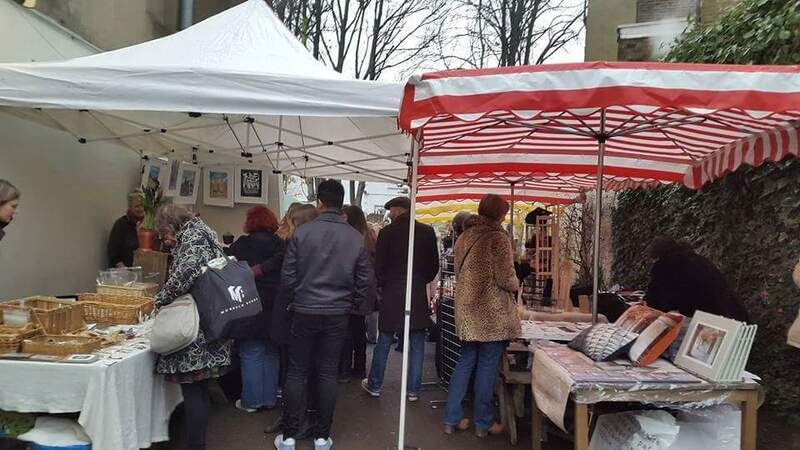 The Market takes place in the beautiful walled garden of the Alma on Church Road, Crystal Palace, SE19. There will also be a live music, winter BBQ, festive mulled wine, real Christmas trees and festive flowers on sale too! Stallholders wanting to take part can find more info and apply by filling out this short form by following the link here..